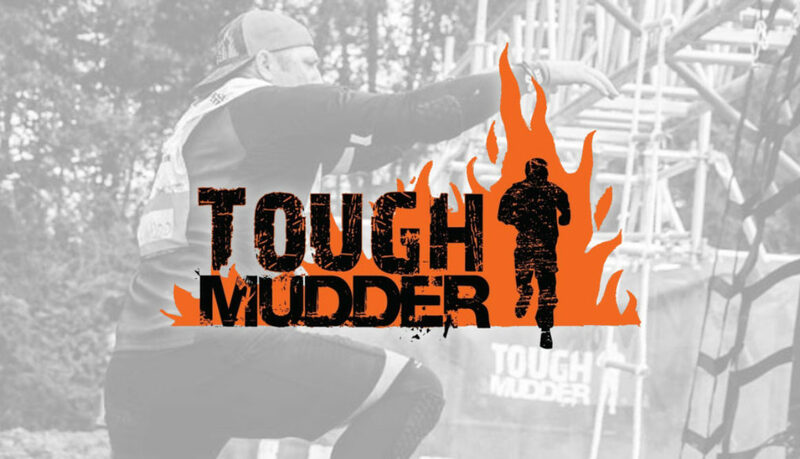 The Men’s Group is doing a Tough Mudder – Obstacle Mud Race – 8-10 miles and 25 obstacles of fun! There’s a specially negotiated price for our group, $98.40 per person. Actual race start time to be determined. To take advantage of this discount, register with Josh Dinneen.